© 1999 Navigation Technologies B.V. and their suppliers. All rights reseved. 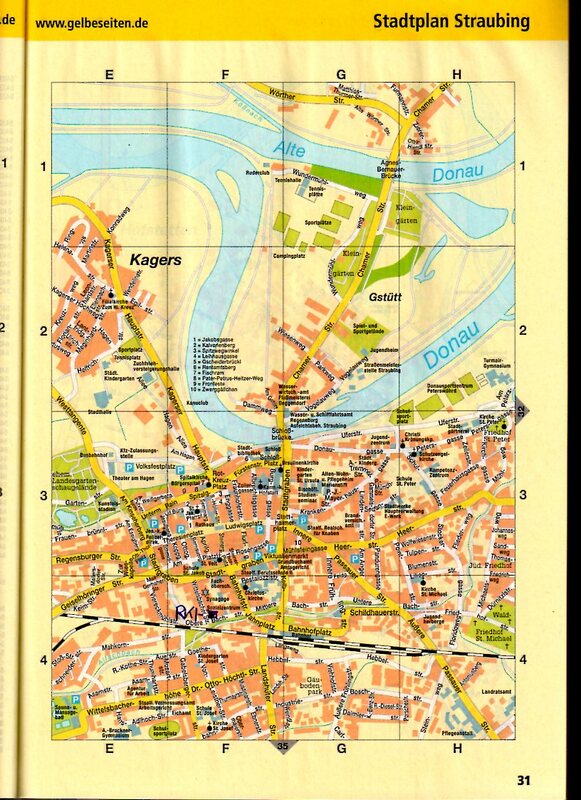 Selected Road Maps © Copyright 1999 by AND International Publishers N.V. All rights reseved. © Crown Copyright 1999. All rights reseved.